TenJune New York City is the brainchild of Eugene Remm of Level V and his business partner Mark Birnbaum. 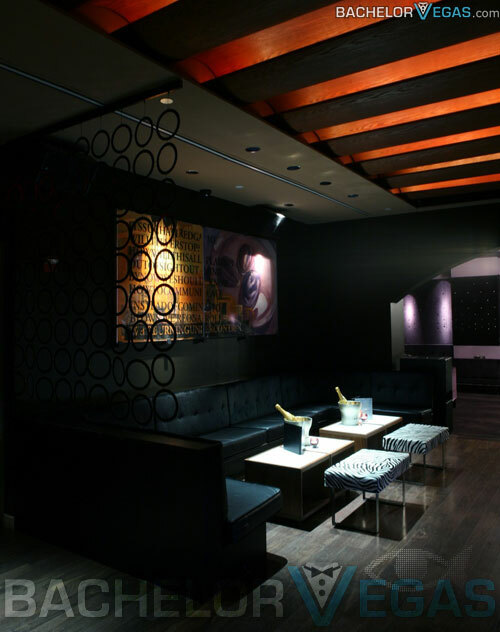 This trendy nightspot is located directly beneath the STK steakhouse on Little West 12th St in New York City. The great thing about this club is that you have more than one setting to choose from. In fact, you have the chance to experience three completely different settings all with their own vibes, decor, and setting. As you travel the main stairway into TenJune you will immediately enter what is known as the middle area. 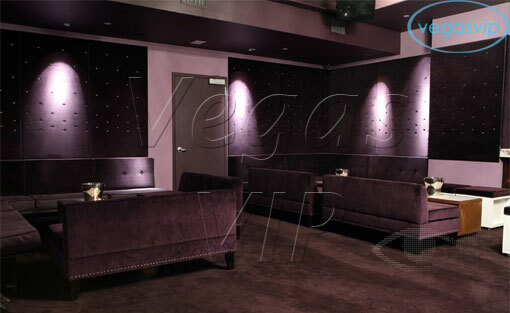 The main area of the club offers hardwood flooring and comfortable velvet seating options. The room is soft and subtle with marble walls and soft lights that cross the full service bar and lead you into the dance room. The dance room is shaped like a horseshoe. 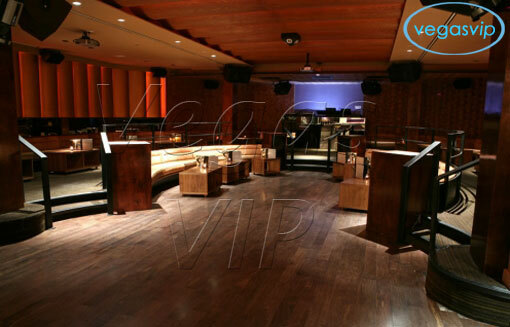 There is a raised platform surrounding the dance area, which offers copper velvet color seating. 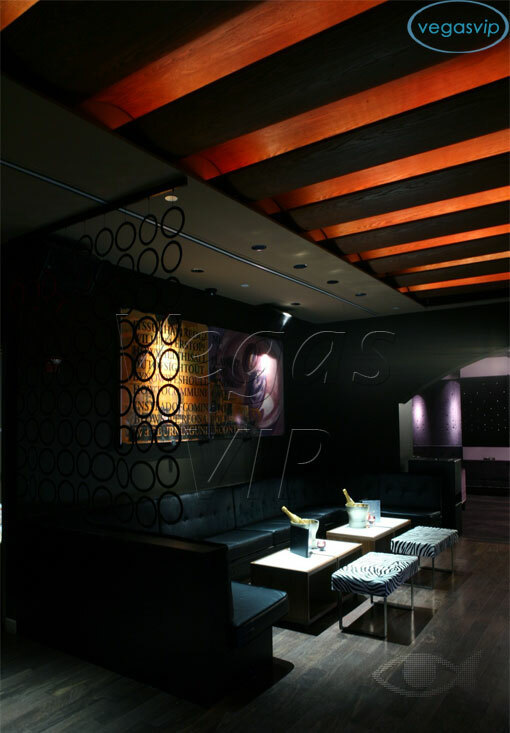 In the center of the room you will find the DJ booth where the DJ plays a mix of today's best music. The final room in TenJune is next to the dance room. This room is semi-private and decorated in rich dark purple hues. This room is definitely the one to stand out the most with a marble fireplace and padded sparkling walls. 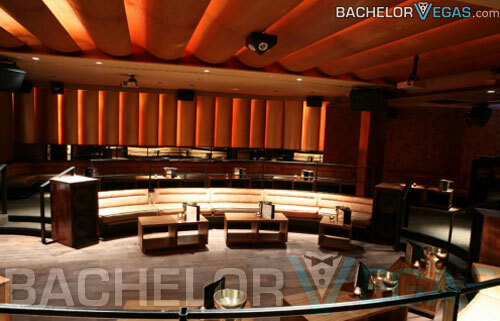 If you're looking for a relaxing spot to party with good ambiance this is the room for you. Considering the semi-private nature of the room, you will have access to a private bar and restroom. 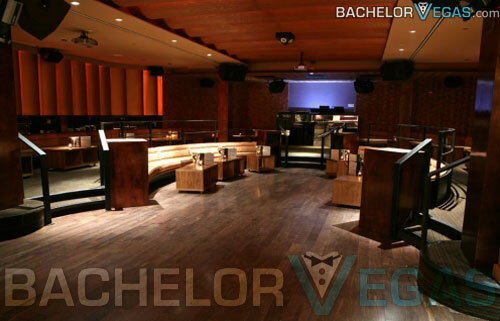 This room is also available for private catered and non-catered parties. 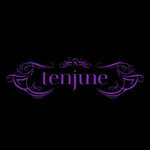 TenJune can accommodate parties that want food or ones that just want drinks. TenJune Nightclub has everything covered from the leather bar to the zebra print tables. Add in the celebrity influence of people like Diddy and Janet Jackson and you have a club that's worth its weight in gold.